A prison, what an ideal location for horror and dread. Several games have visited this locale, the most infamous being Batman’s Arkham series and the recent Prison Simulator on PC, a game I’m surprised was not released 2 years ago. 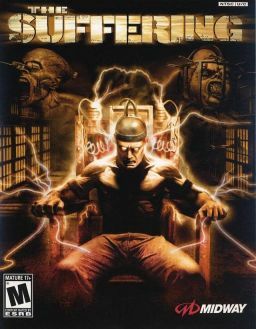 When it comes to horror Surreal Software took the prison as there main location and created something special with the 2004 release of The Suffering.